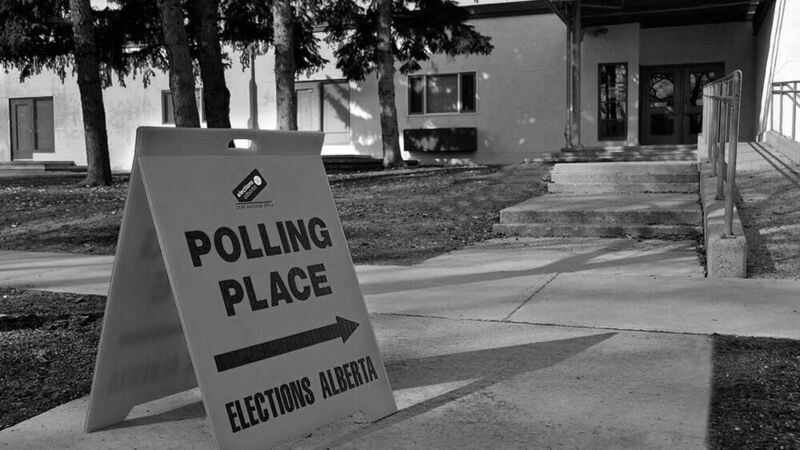 This opinion column is part of The Sprawl's Alberta Election Edition. Become a Sprawl member today and join the 700+ people who are already on board! 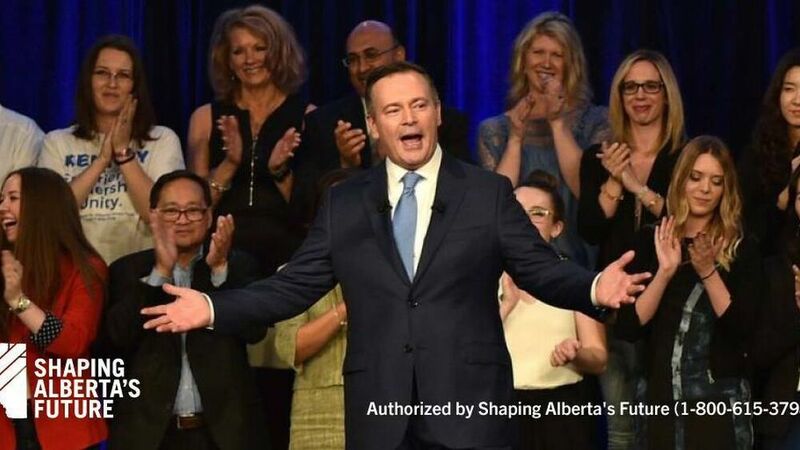 White supremacy and racism have become serious issues in the Alberta election. But they're not just election issues—they're bigger than that. Last week, United Conservative Party (UCP) candidate Eva Kiryakos stepped down in Calgary-South East to preempt her racist and transphobic laundry being aired all over social media. And Kiryakos wasn’t the only one—the week prior, Caylan Ford, another UCP candidate, stepped down in Calgary-Mountain View over private messages containing white nationalist rhetoric. 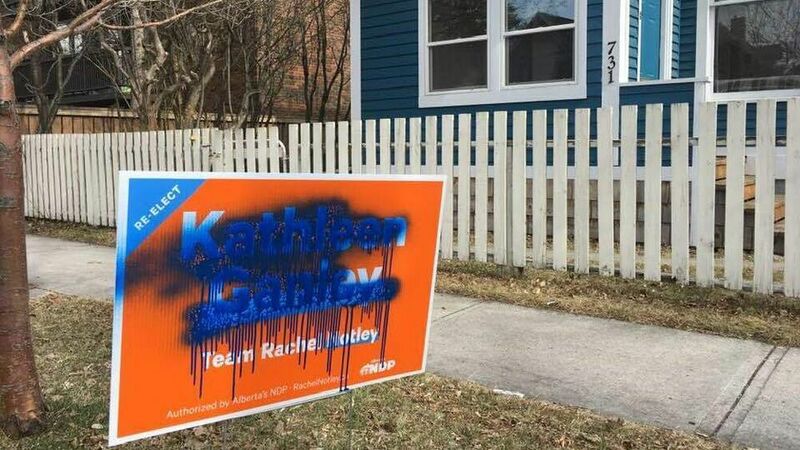 But for many Albertans, Kiryakos and Ford are the minority—a couple candidates who said racist things and got caught. And rather than address the oppressive systemic institutions that allowed for them, we’ve passed them off as isolated accounts, denounced them and moved on. Media coverage hasn't helped. Ford’s comments, for example, were initially described as “controversial,” rather than racist, by the Calgary Herald (the headline was later changed). Ford—who has been revered as an intellectual, “cultured” political superwoman—further perpetuated this narrative in her now-infamous interview with Danielle Smith on 770 CHQR, blaming a “prominent Conservative Muslim” for “destroying her career.” Throughout the interview, Ford made it a point to slip in how much she’s “advocated” for minorities. For many Albertans, Kiryakos and Ford are the minority — a couple candidates who said racist things and got caught. None of this is new for Alberta, or Canada. We have a long history of taking advantage of the “nice Canadian” trope and quickly condemning any blatant racism and oppression, while ignoring the xenophobic undertones and foundations of our society. Conservatives and progressives share this in common, particularly white Albertans, who would rather gloss over the issue than address it head-on. Claiming oppression and xenophobia are bad is easy. Claiming that Alberta is “for everyone” is easy. But when are we finally going to acknowledge the problem? People of colour and visible minorities in this province are repeatedly forced to defend themselves against the invisible monster of chauvinism while being repeatedly forced to prove that it exists—and it’s exhausting, to say the least. Heather Campbell, co-chair of the Alberta Anti-Racism Advisory Council (AARAC), believes that we need to tackle the issue at its core rather than looking at each instance of racism as episodic. The AARAC was established by the Alberta government last year as a response to the Islamophobic Quebec City mosque shooting. The Council has a diversity of voices represented and put out a report outlining what Albertans want to see in addressing racism. We’ve created an entire language and context around being polite. Hate is uncomfortable to talk about, and it’s even more uncomfortable if you benefit from the hate of others. This is the essence of the problem. But being polite won’t cut it anymore. What this narrative tells people of colour and visible minorities in this province is that Albertans care—but only to an extent. I’m more concerned about people who want to run for public office in this province who don’t feel like I belong here. If recent polls are a reflection of anything, it’s that allyship is conditional. Energy policies and promises of a prosperous economy are more valuable than the “others” who live in, contribute to and work to build this province. But not all hope is lost. Efforts like AARAC are working to dismantle oppressive establishments through collaboration and education. And it’s also clear that many Albertans recognize the injustice of the present situation and crave change. This is a sentiment that I, and many other people of colour in this province, pray is true.